Von H. F. MACCO. Geschichte U. Genealogie der Familien PELTZER. Aachen 1901. 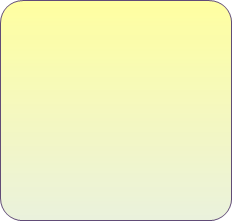 History and genealogy of the families Peltzer from 1390 to 1900. Contribution to the genealogy of Rhenish nobility and patrician families. H. F. Macco ( July, 13 1864 in Aachen - January 14, 1946 in Stuttgart) , a German historian and genealogist, specialized in the field of family research, and in particular to the study of the patrician society of Aachen and the Rhineland. Tracking the resettlement of Peltzer descendants from Western Germany to other countries of Europe, Russia, North and South America, Asia, and South Africa, he published 369-page book in July 1901 in Aachen . Von H. F. MACCO. 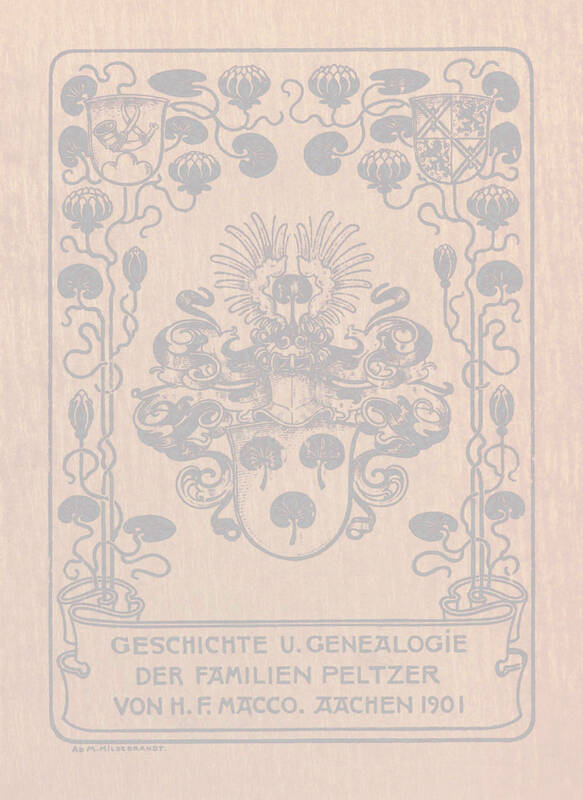 Geschichte U. Genealogie der Familien Peltzer. Contributions will be gladly accepted. Buchen Cover Book Cover / Обложка книги. Titelseite Front Page / Титульный лист. Vorwort - V Foreword / Предисловие. Verzeichnis der benutzten Quellen - VI List of sources used / Список литературы. Einleitung - 1 Introduction / Введение. Das Wappen - 7 The Coat of Arms / Герб. 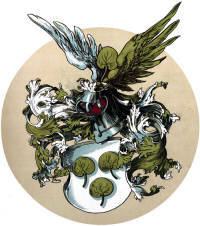 Wappen der Familie Peltzer Peltzer Coat of Arms / Герб Пельтцеров. Die Sogenannten Hausmarken - 9 House brands / Условные обозначения на гербе. Genealogie. Jakob Kremer - 11 Genealogy / Генеалогия.